Traveling is so much more than just visiting the touristy highlights. While the must-see attractions are always fun, be sure to find the time for some of the little known or less documented spots too. Whether or not you’re a night owl, a different energy settles over a city when the sun sets. Depending on the particular flavor of where you’re visiting, the nightlife might consist of live music bars, huge, pulsing clubs, or candlelit cafés with plenty of wine to go around. 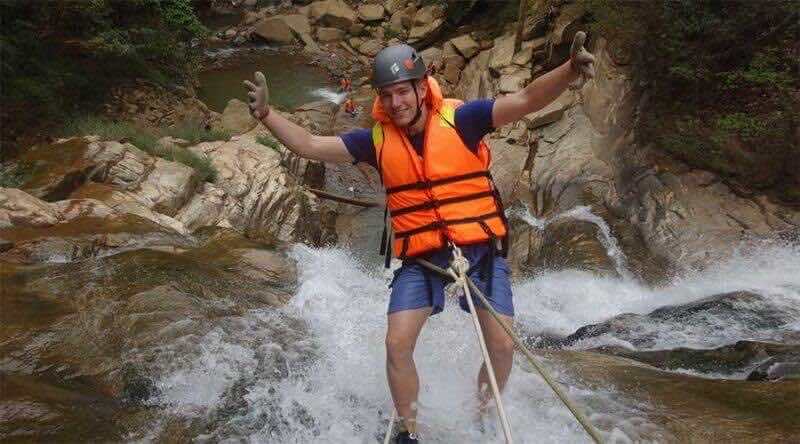 If you enjoy walking and involving in outdoor activities, or simply seek relaxing moments with your friends and family, you can consider some great places for pedestrians in Saigon. Get dresses and dive into whatever fun awaits. 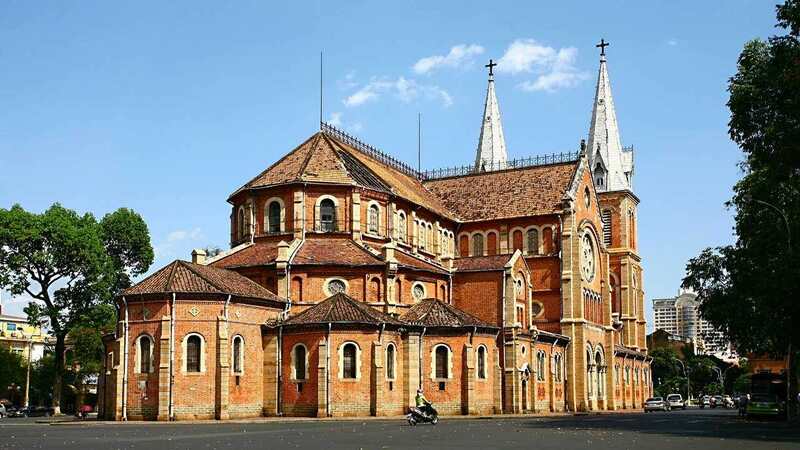 When it comes to Ho Chi Minh City, it is usually mentioned the highest building of Vietnam- Bitexco building, ancient Notre Dame Cathedral, Han Thuyen park with special coffee culture or simple street food. 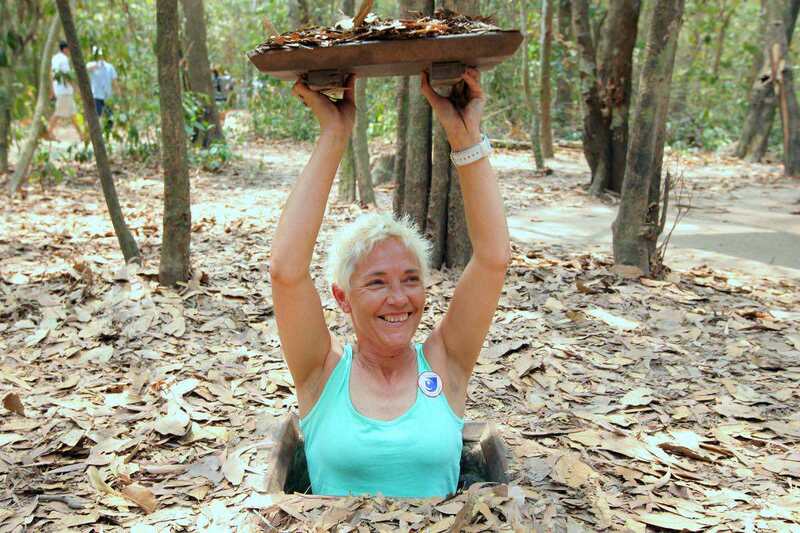 But Saigon now has its additional tourist attraction. 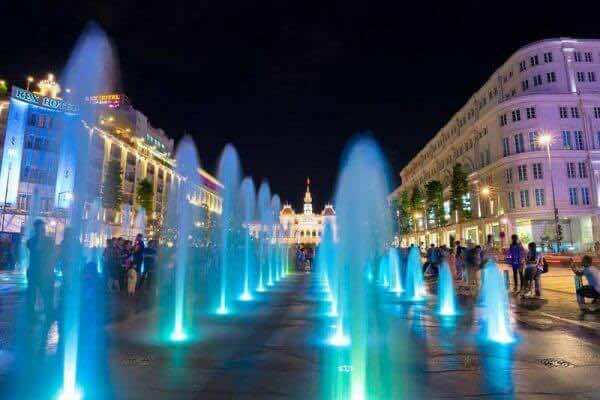 That is Nguyen Hue walking street which an ideal destination not only for Saigon people but also for tourists near and far. Young Saigon people, aside from chatting friends at coffee stores, now are able to leisurely walk on a foot street. Here, tourists can both take a stroll to avoid intense hot weather, selfie with friends or arrange a dating with your half-apple. Saigon does into the heart of tourists with such these simple things. 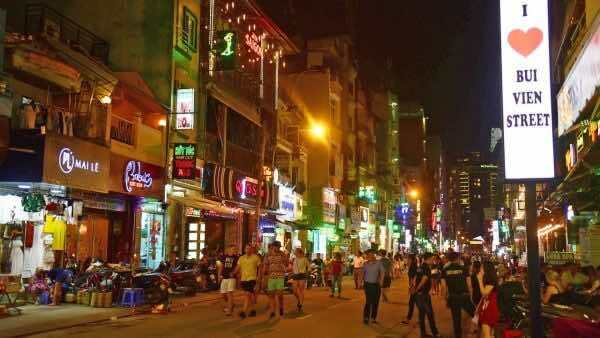 Furthermore, at the first walking street of the city, tourists can see the building Bitexco. At night, everything is lit up by the lights. Frankly, Saigon has never-go-sleep places. One of the most attractive things here is unique and beautiful water music performances. Under harshly hot weather, the walking street Nguyen Hue is truly an ideal place for pedestrians at night. Walking along the street and unexpectedly hearing those interesting sounds will make you feel curious and once you come to see, you would definitely join in the crowd thanks to the friendly people and the amazing songs as well as some incredible performances. What is more, this is a place where exhibition or art gallery can be also displayed giving a moment to explore another aspect of life. Besides, if you pay more attention when walking on this street, you would find someone who is actually a living statue cosplay only standing or sitting the whole time without moving. 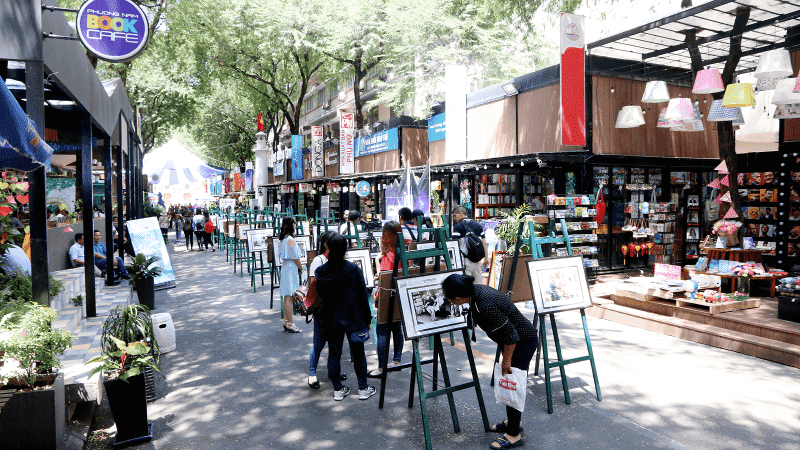 If you are wondering about the other conveniences such as food and beverages and shopping and resting, Nguyen Hue walking street can meet your satisfaction. Alog both sides of the road, there are food stalls, restaurants, coffee shops, milk bubble tea shops as well as convenience stores. The area, famous for its vibrant and messy culture, is the mecca for backpackers. 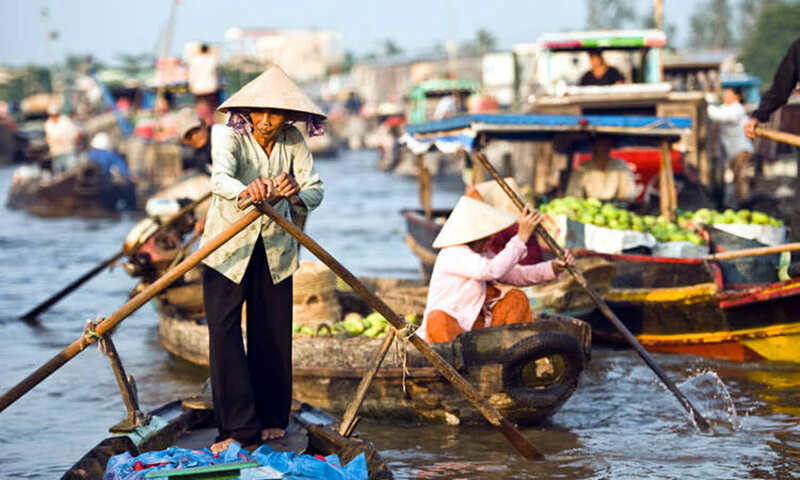 The Pham Ngu Lao area in Ho Chi Minh City is known as the ‘backpacker district’ where most backpacking travelerers stay during their holiday, made up of two parrarel streets, Bui Vien and Pham Ngu Lao. 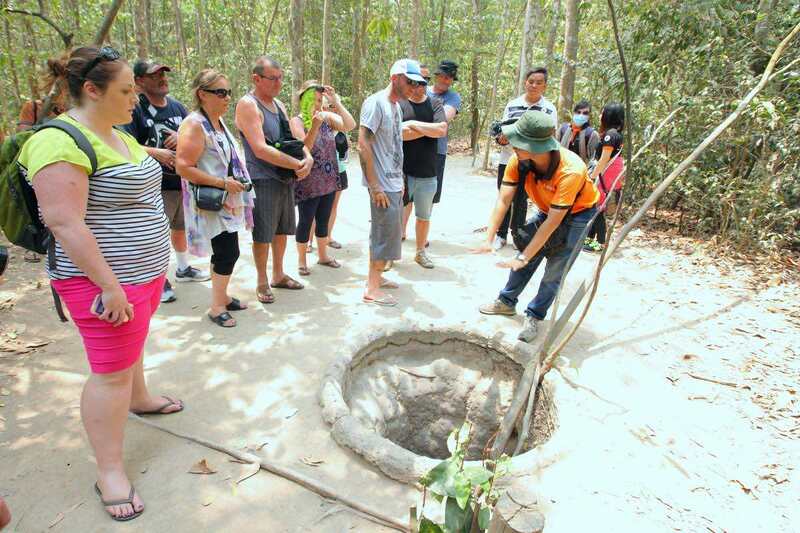 Not just a place to satisfy the stomach, you will find other tourist friendly services available in the area as well. 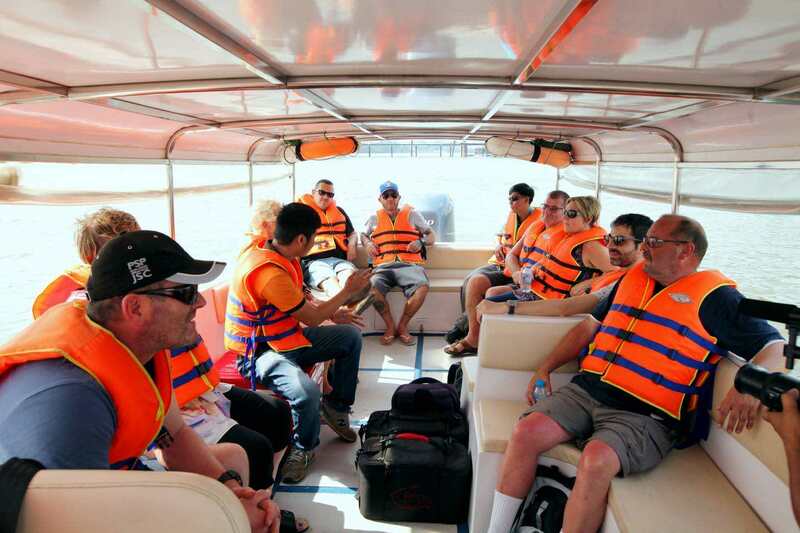 From massages, mortobike rental, to travel agencies, there are plenty of things to make your trip to HCMC even more fun. Also be lookout for many souvenir shops. You will be delighted by the affordable and wide range of merchandise you can buy from these stores from paintingsm statues to clthing and bags. 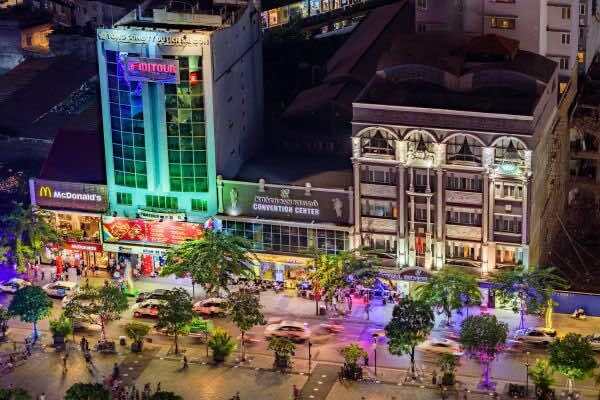 Bui Vien Walking Street in HCMC’s backpacker area is set offering local residents and tourists a wide variety of entertainment activites. 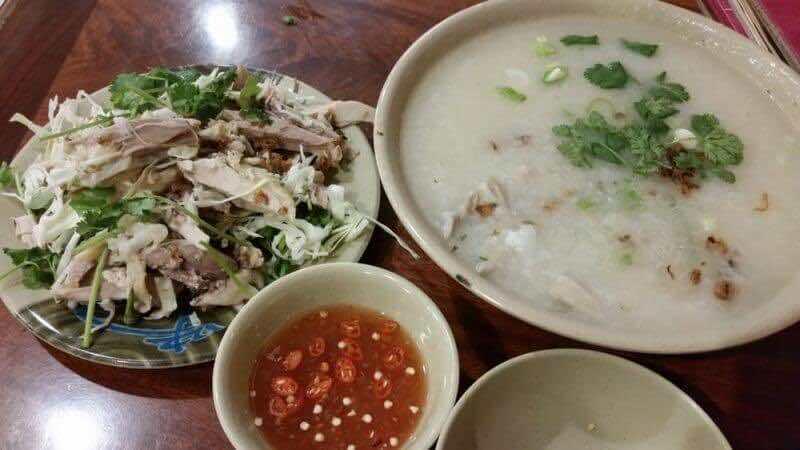 Nothing can compare to walking down Bui Vien around midnight in the middle of peak tourism season – dozens of shops hiding behind metal security gates, crowds in tiny plastic chairs on the sidewalks, and music vibrating your organs with overlapping beats from all pubs, bars and clubs lining the street. 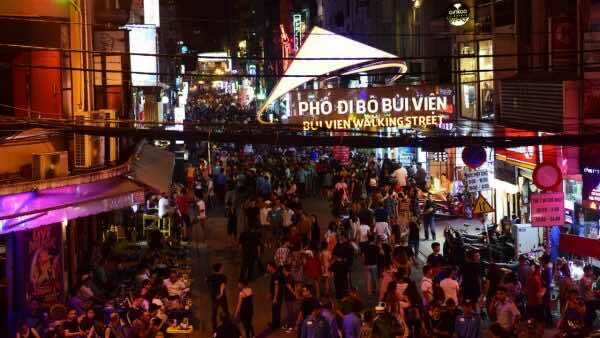 Bui Vien walking street is active from 7 pm – 2 am every Saturday and Sunday. During this time, vehicles are prohibited. Live music performances are held along the street on weekend nights between 8 pm – 10 pm. 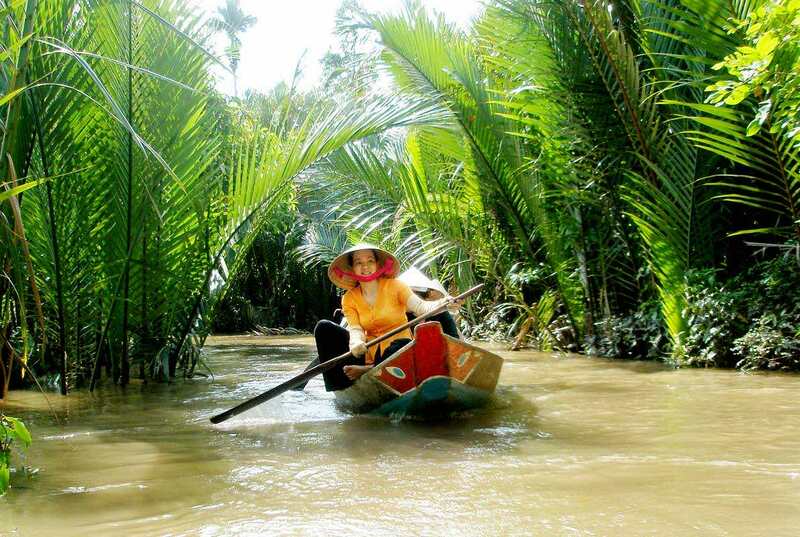 The shows are performed in the spirit of street art, giving you to enjoy a more artistic aspect of Vietnam. 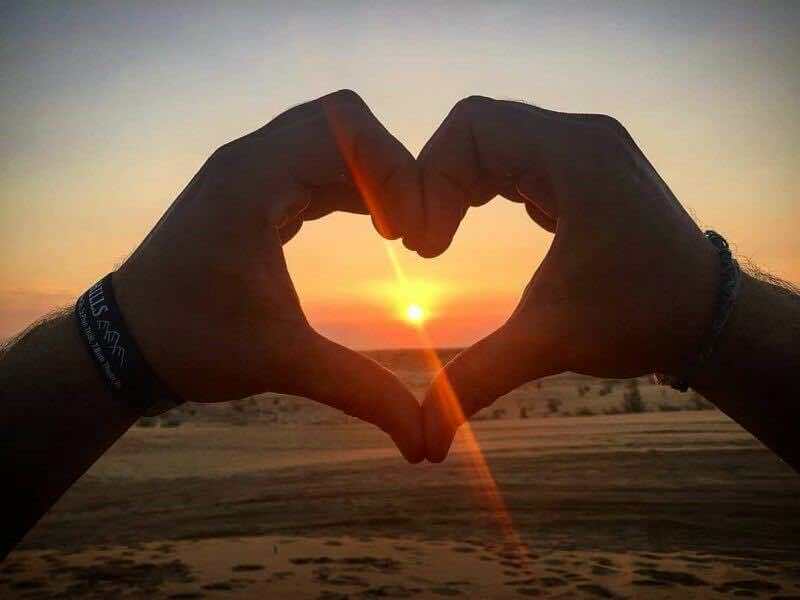 For many tourists as well as the local people, the day is too hot to go shopping, while the evening is an ideal time to meet and gather outside to enjoy meal or drink under the stats. Ben Thanh night market has a different appearance from the daily market. 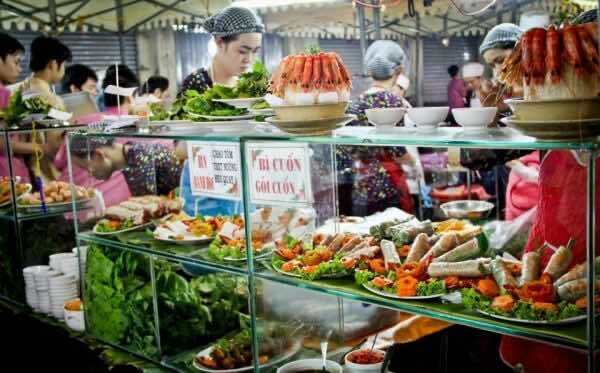 After 6 pm, traders mount their street stall and shelves on the outside of Ben Thanh market and all the restaurants continue activity at the gates of the market. 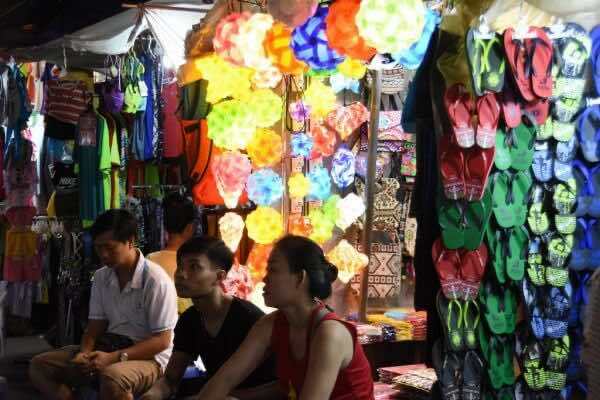 Ben Thanh night market not only offers a night food court with diverse cuisines but also an ideal place for tourists to experience a leisure walk at night, looking for small pretty items to mark their holiday to Vietnam. After fulfilling the stomach, customers can shop around for shoes, silk clothing, stone jewelry, and souvenirs before deciding to buy gifts for friends and family. 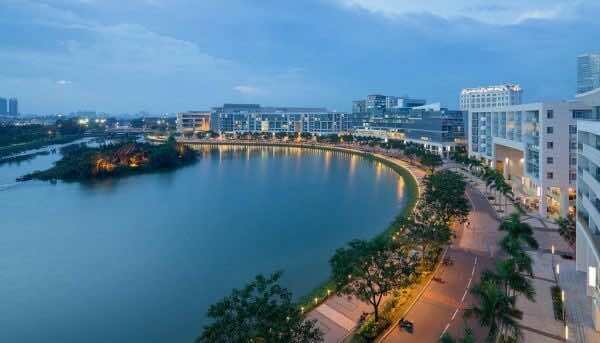 Just outside the shopping center, a large man-made lake provides a peaceful and refreshing escape from the madness of Saigon’s streets. Walk around until you meet the Starlight Bridge and the rainbow reflecting vibrantly through the mist of falling water to the lake below. It’s one of the most romantic scenes the city has to offer and full of many young couples enjoying each other’s company. An evening lounging in the cool air, taking it all in, can feel like a vacation from Vietnam’s largest, wildest city. On the weekends, the lights from the bridge come on and sometimes there are lights and water show which attract a lot of locals and tourists. 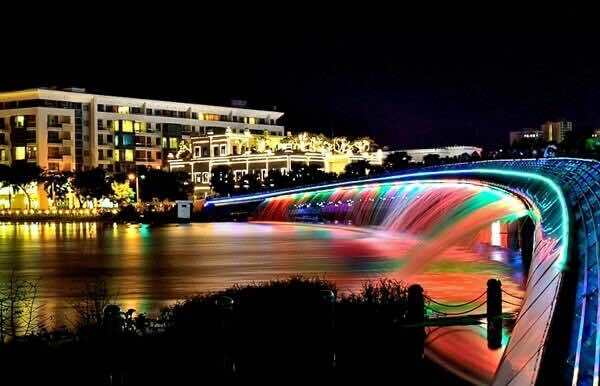 At that time, couples tend to go hand in hand and wallow in their sweet moment along the waterfront park, come across Starlight bridge, and mingle with the peace and quietness in this spot. Moreover, there is a grand flower festival being held here every Tet holiday. 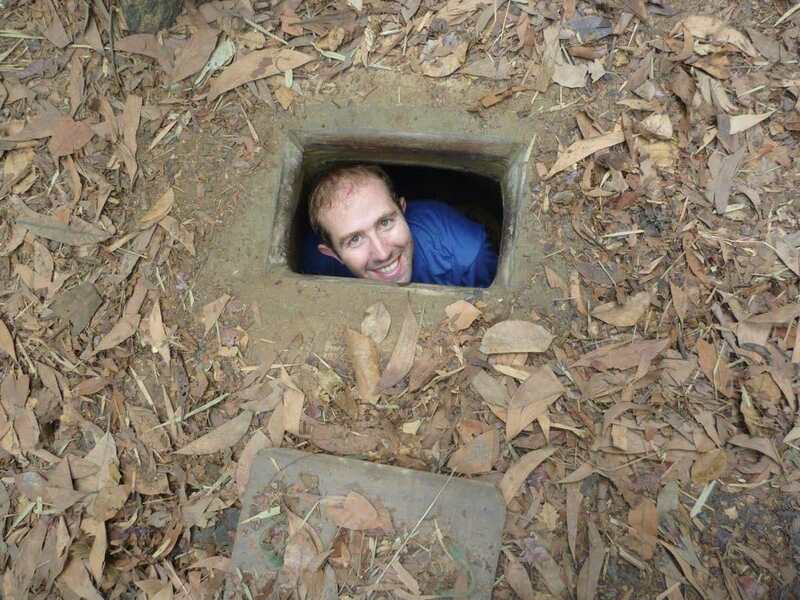 Ho Chi Minh is a city that never sleeps. You may think the city is amazing and bustling during the day, but the night takes it to a whole new level, especially having a walk in some great places mentioned above.